This upcoming Monday, updates are going to be Mondays through Fridays and we will let the madness begins. The five day updates will be through out til I say the word. And that's great news for you! Then, it's going back to Mondays, Wednesdays, & Fridays afterwards and then, there will be a hiatus awaits. The five page update will last through May and then, it will go back to three, if we haven't reach the goal by then on Patreon. The five day update begins this Monday! The sales will go on tomorrow til the end of the month! Get them while their on Sale! We are getting to the end of Issue 8 already. Issue 8 will end on Friday and with only five pages left and the update are now five days instead of three. Issue 8 will leave you on a cliffhanger once it's finish. So far, we have already got to see Evil Howe's face by the way and he got William in a corner and nowhere to run. Do you think William is going to be doom or is he having one of those nightmares again? That's your 'Question of the Week'! A while back, one of you ask me if I was ever going to do a background story of John Phillips, while during the Q & A from last year. Well, this mini comic will help you more on his early life and Tom's as well, too. I came up with this idea long before I started the Question of the Week thing and I knew that one of you were going to ask that question. This will be the next comic after Issue 8 and you will find it in the Other Comics instead. I did told you about it while I came up with 3 short stories awhile back and this is one of them. So, we'll be backing away for a little while from the main story and I know that we are sitting on Issue 8's cliffhanger. Don't worry, it won't be for long! Maybe. . . The page buffer is still too big for Sleepy Hollow, but The Sin City Girls, it won't be for long til Chapter 2 is finish and onto Chapter 3. Then, I will be able to work on some more pages for Chapter 7. 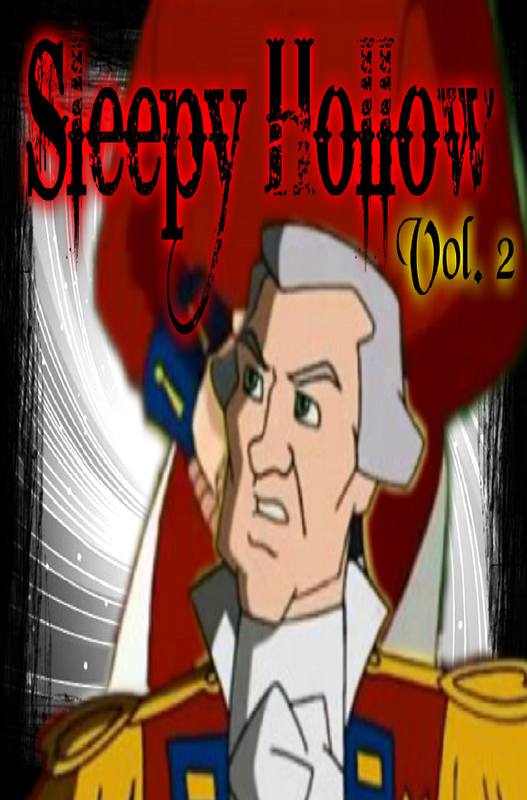 Right now, I've just got the scripts finish for ACT 6 of Sleepy Hollow. I will be doing a Free Comic Book Day this year. This will be the first time I've ever done this and the date for it is . . . May 2nd, 2015. Which all of my comics plus the Volumes will be $free only on that day. I'm looking forward for it this year. Do you think William is going to be doom or is he having one of those nightmares again? Well, that's all I have for you and remember to come back Monday, to start the five day update! I thought that I had Volume 2 ready, but haven't yet, so I push the date to the 20th instead. Hopefully, that it's ready by then. In the meantime, Volume 1 is still in the SHOP if you haven't check it out. Next week, Sleepy Hollow will update five times a week, because of March Madness. Newsletter update is this Saturday! 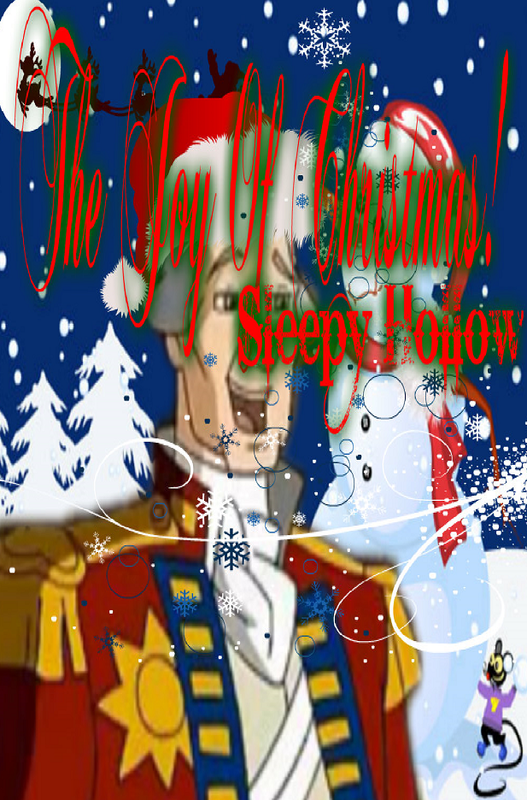 The Joy of Christmas is out now! At least that we're done with Christmas for now. . .
Edit(2/15/15): Sleepy Hollow's Howe Falls In Love is back to normal price. The Joy of Christmas will be available tomorrow. It will be for download only, like always til I get it publish.